It can be a scary situation if you are facing a debt burden and you may be prepared to do anything required to move on. Your credit scores would have been affected by the late or unpaid bills and you could be wondering about how your credit score changes after settling your debts. An arrangement to settle your debts will seem like an attractive option and your creditors will also have similar feelings because they would understand that coming to an understanding with you to recover some of the outstanding balances but not all is a better option than not getting paid. A settlement of your debts will have a major impact on your credit score because it can change and let you move on to rebuild your life. 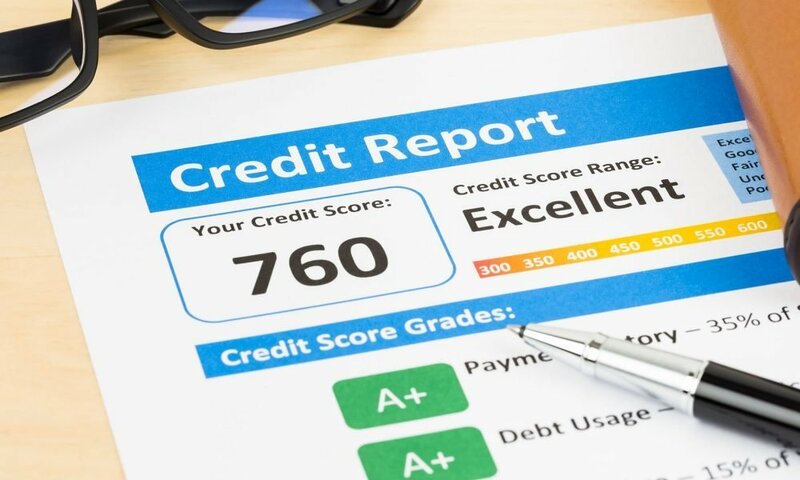 This is definitely a better option than having bad credit scores. How to negotiate a debt settlement arrangement? You have multiple options available to you to arrange for a debt settlement. You can negotiate directly with your lender or alternatively choose to seek help from a debt settlement company. Regardless of the option, you choose it must be understood that you possibly have an option to reach an agreement to pay back just a portion of your outstanding debt. If you are able to convince your lender your debt will be reported to the credit bureaus as paid. This option is definitely better than collections or a charge off but it does not have the same meaning as a rating which indicates that the debt was paid in its entirety or paid as agreed. During your negotiation of the debt settlement arrangement, your lender may sometimes agree to report the balance as paid in full in which case your credit score will not be affected by a large margin. What does your credit report reveal? Your credit report reveals a history of every account you have along with information about whether payments were made in timely fashion, the terms and conditions of the loan agreement and information about how you maintained the account. When you fall behind on your payments every late payment is recorded on your credit report. 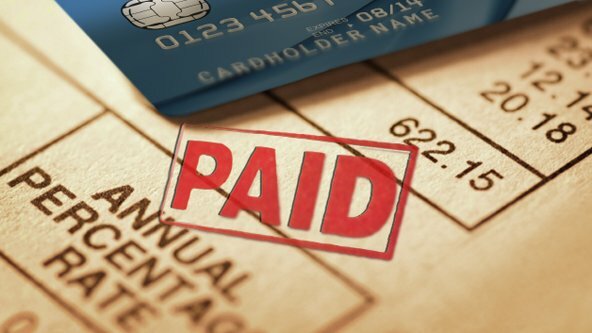 The fact you are facing debt settlement clearly indicates that you are already falling behind on your payments and therefore it can be determined that several late payments would already have been recorded on the report. If you are considering a debt settlement arrangement you must be aware of some actions that can affect your credit score. For instance, if you have an outstanding debt which was sent for collections three years ago the debt would be reactivated and be shown as a current collection if you attempt to pay it off through debt settlement. Your payment history gets the highest weighting with current accounts that are the newest and this is also reflected in your credit history. When you are falling behind on debts it is essential for you to try and keep a new account in good standing rather than attempt to correct a situation on a long-overdue account. For example, if you have a personal loan, a mortgage and some credit cards one of which is overdue by 90 days you should not be attempting to settle that debt and the cost of falling behind on other obligations which you may be having. One account that remains unpaid is better than having late payments on several accounts. Your objective of settling your debts would be to rectify your credit score and you will not be helping yourselves if you commit any errors when trying to get into a debt settlement arrangement with your lenders. You are advised to seek professional help if you are not certain about how to get into a proper debt settlement arrangement with your lenders because it will be the best option available to you.